Fall is in the air. Well, I wish it was. It’s still pretty hot here, but that hasn’t stopped me from breaking out the fall decor and getting ready for my favorite season! Fall is a great time to catch up on your cleaning routine. 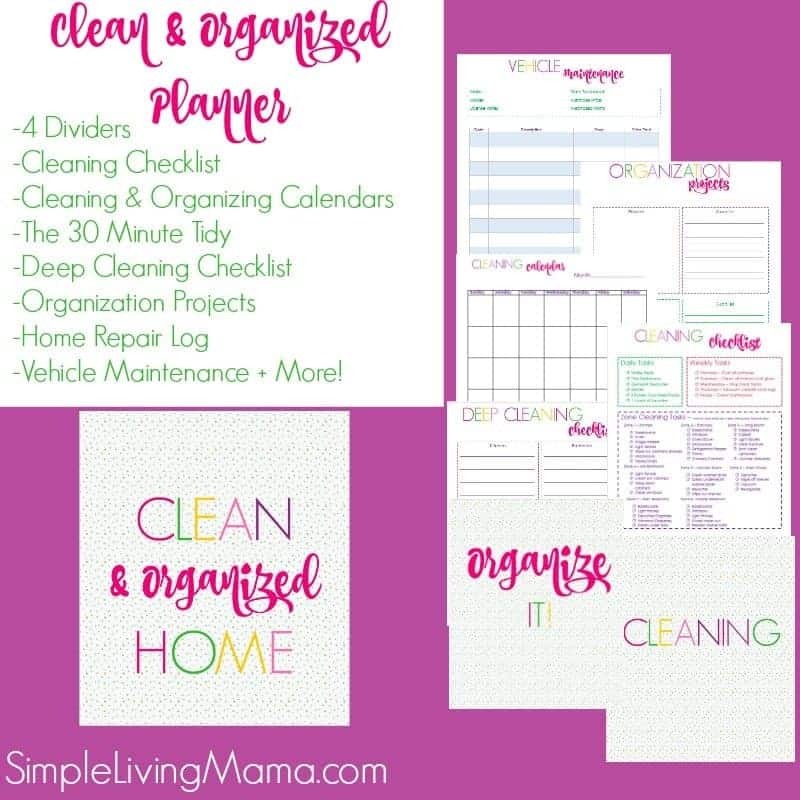 My monthly cleaning calendars are perfect for helping you find a routine that works for you! 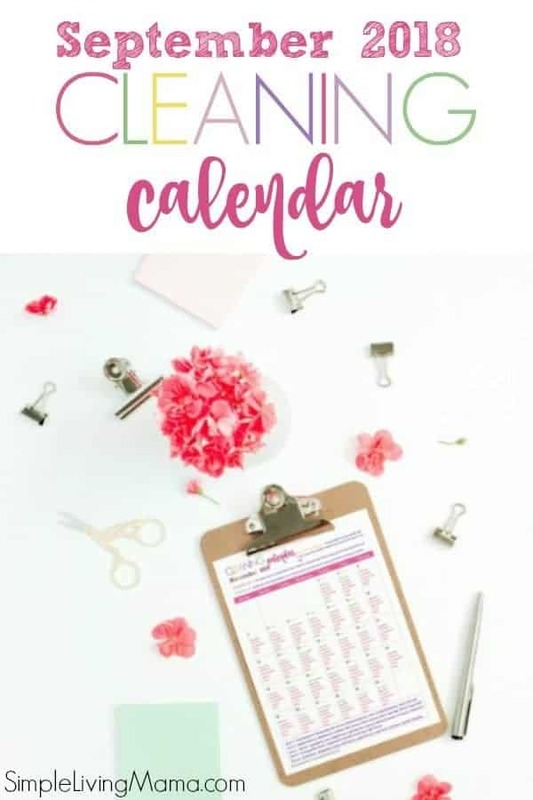 The September cleaning calendar is now ready to go! 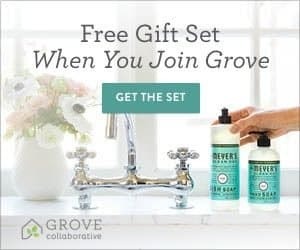 If I’m not getting my cleaning products from Amazon, I shop Grove Collaborative. I love getting my Grove box each month with delicious smelling cleaning products! Sign up today for a free Mrs. Meyer’s Gift Set! Love these wonderful ideas, thank you for sharing it with us! Also, love the suggested products.